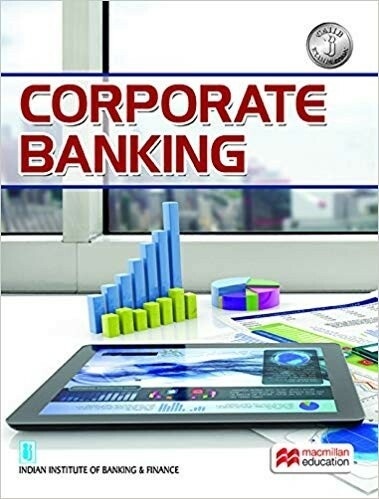 Corporate Banking – Investment Banking, Merchant Banking and Project Management activities are covered in detail in this book. The increased importance being given to infrastructure development is resulting in financing of such projects by banks and financial institutions. Investment Banking, Merchant Banking and Project Management activities are covered in detail in this book. 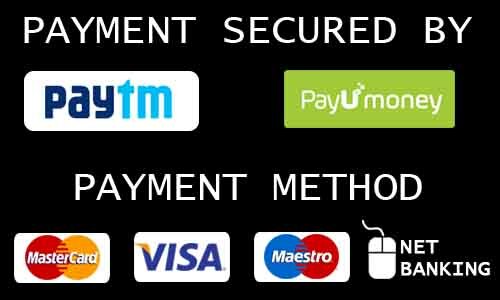 The techniques of appraisal and monitoring of the disbursed credit of this highly diversified segment are quite different from those of general credit. These special features have also been dealt within this book.